Hello, AKT here and I hope you all had a great weekend. Do these pictures look familiar? Well, if you have been keeping tabs with Guatemalan news then there is a possibility that you’ve seen this first picture. 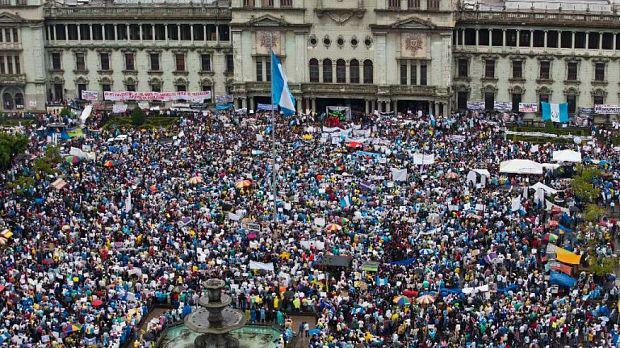 Over the past weekend, there was a civic rebellion in Guatemala City. Roughly 30,000 people participated in the protest. A couple of months before the protest, a 15-year-old girl from Guatemala addressed the United Nations. The girl, Emelin, spoke about “obstacles girls face in her community.” In her speech Emelin stated that, “The biggest problems we face as adolescents in [her] community are early pregnancy, [child]birth, sexual violation and lack of education and health care.” Now, a couple months later, citizens are now protesting for better public health systems. ABC International News reported that a U.N commission was formed to investigate this scandal. 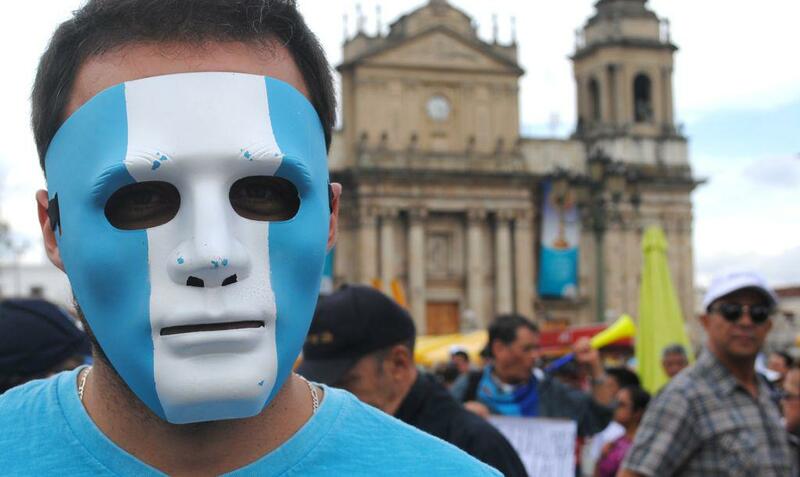 In final analysis, the citizens of Guatemala have protested. What will happen next? Will the president get impeached or will he continue with his administration?